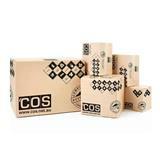 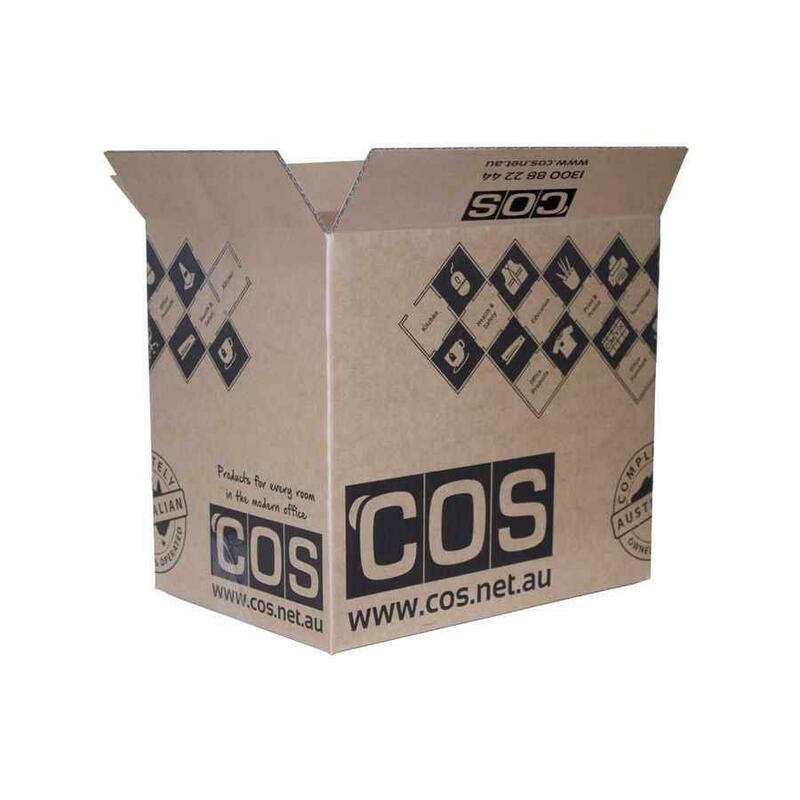 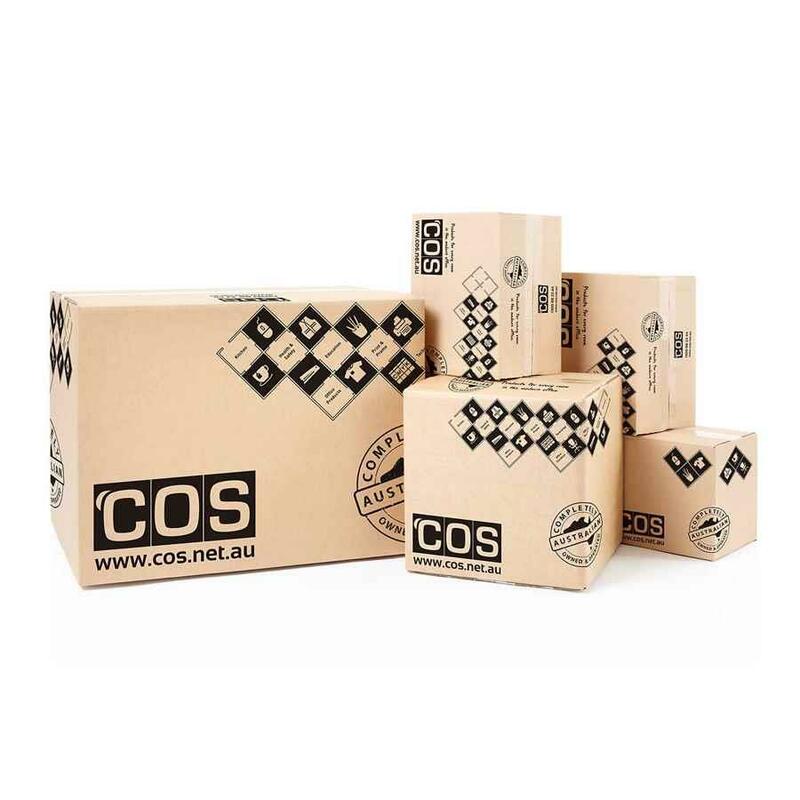 The COS Carton range provides the perfect solution for your packaging needs. 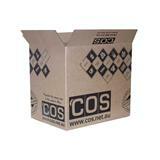 Available in multiple sizes ideal for moving, storage and shipping of goods. Order 25 to receive a bundle.